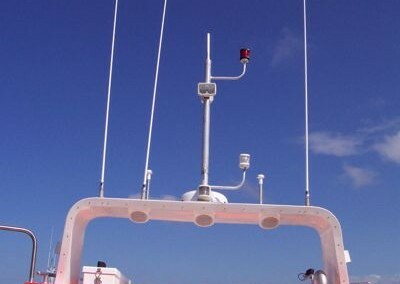 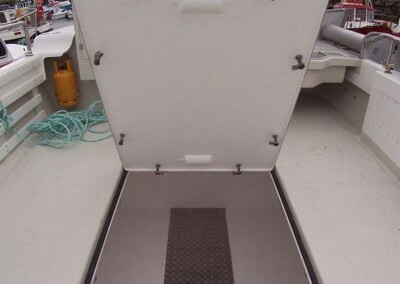 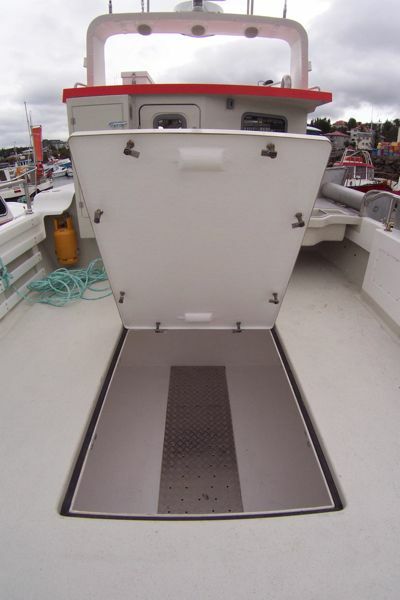 Carry a home huge payload without compromising boat integrity or safety! 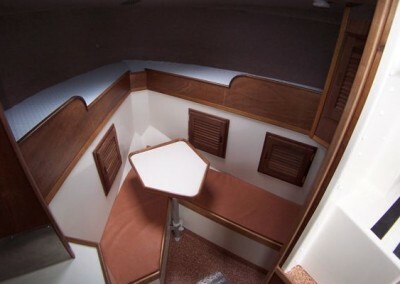 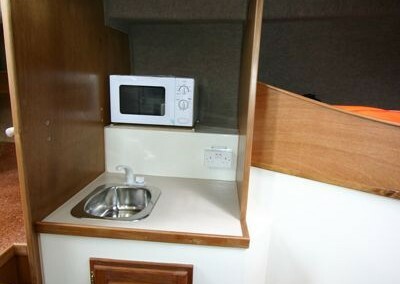 The unique design of the Cleopatra is the secret of it’s continued success. 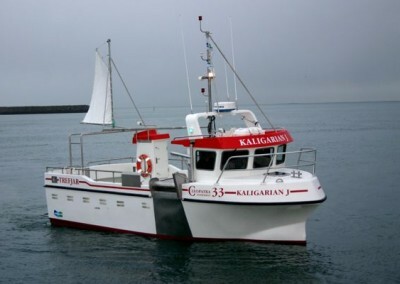 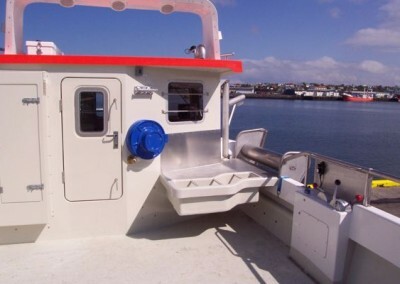 When designing fishing boats, the most obvious requirement as far as the commercial fisherman is concerned, is the amount of fish it can carry home after a day’s work. 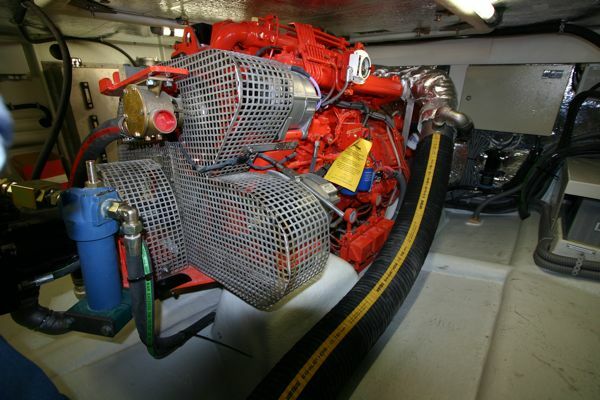 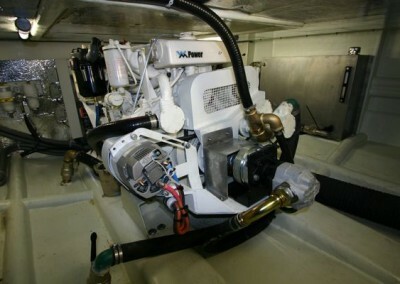 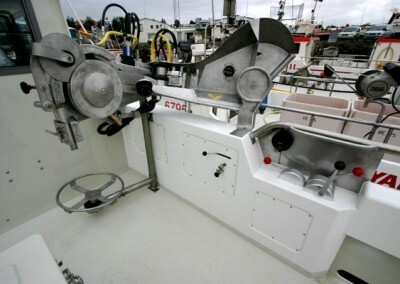 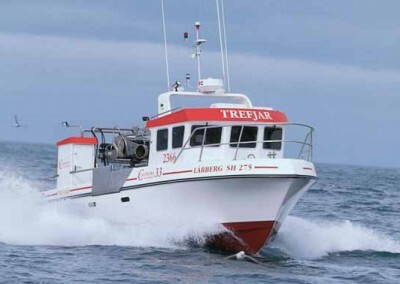 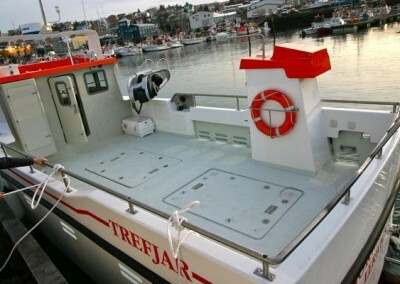 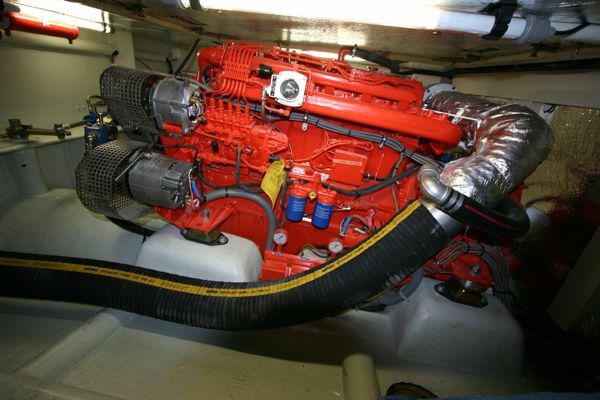 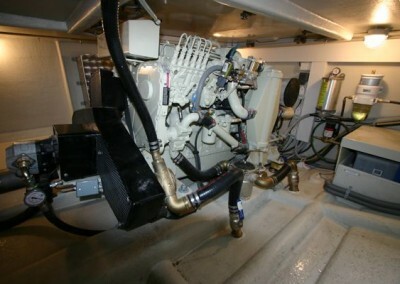 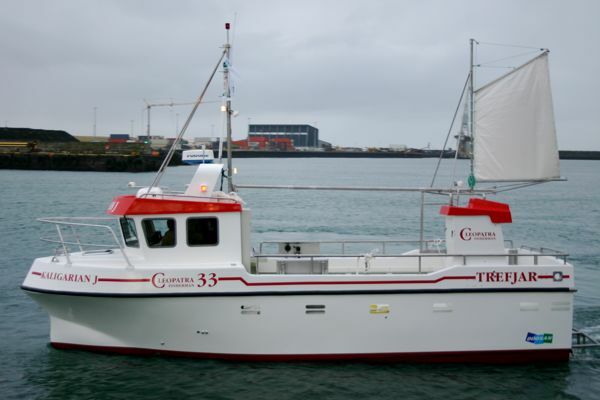 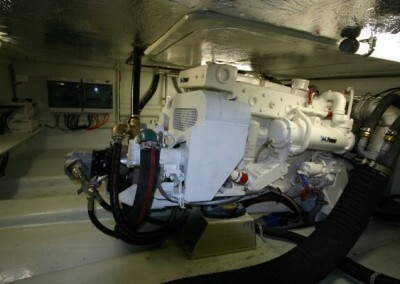 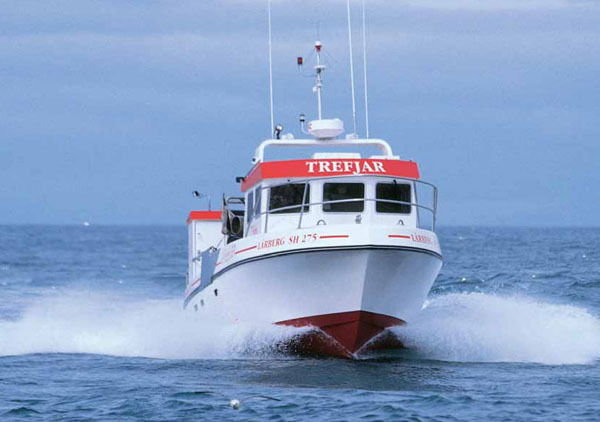 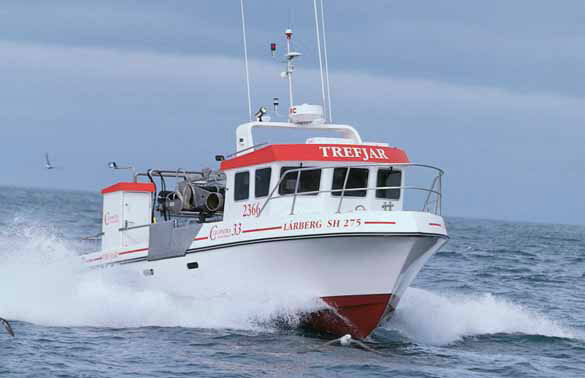 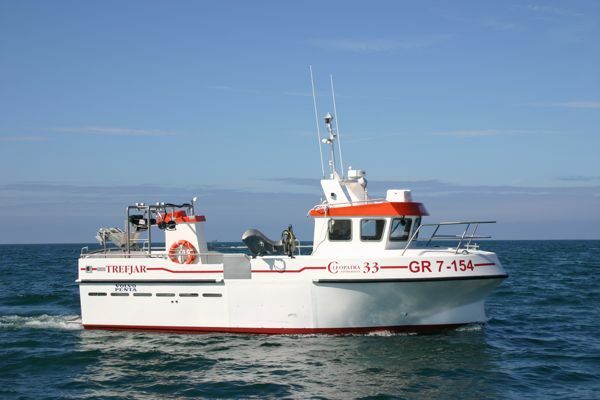 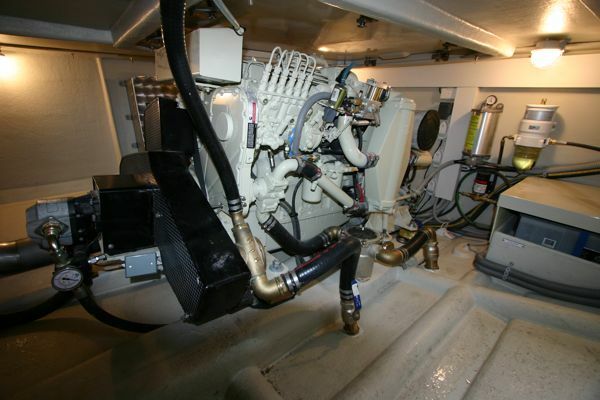 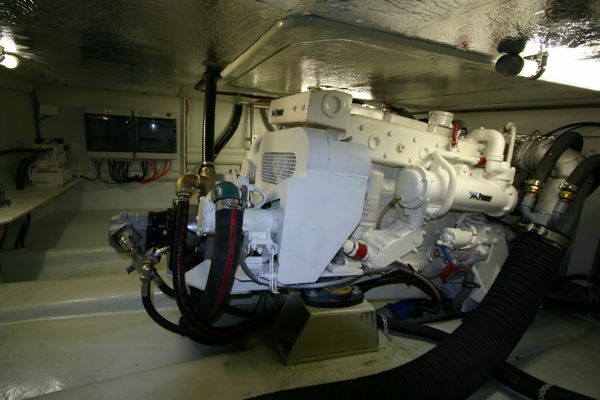 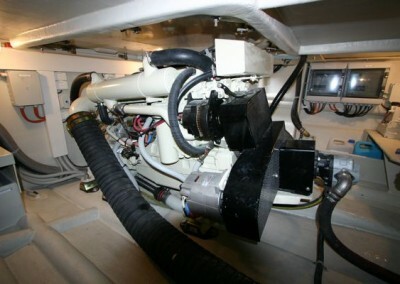 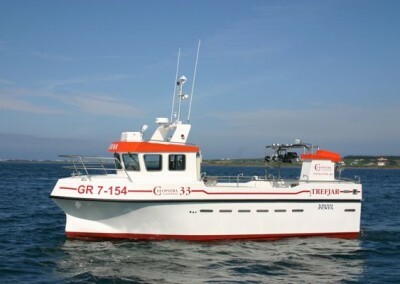 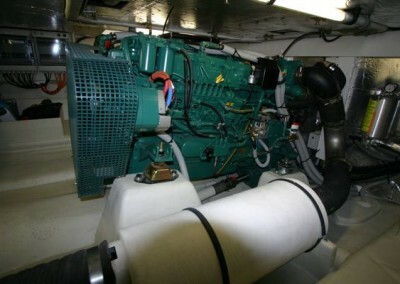 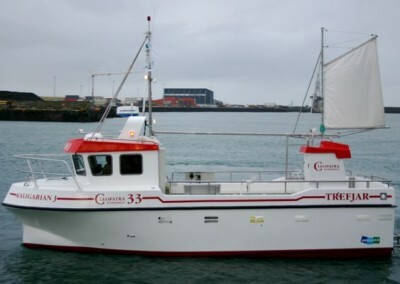 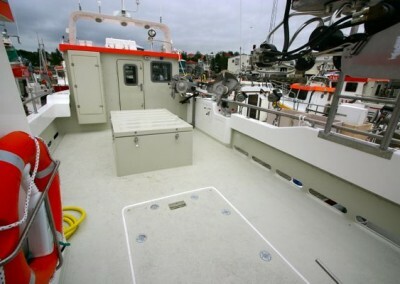 Trefjar have located the engine in the aft section of the boat, which allows a huge 10 cubic metre fish hold directly in front and in the centre section of the boat. 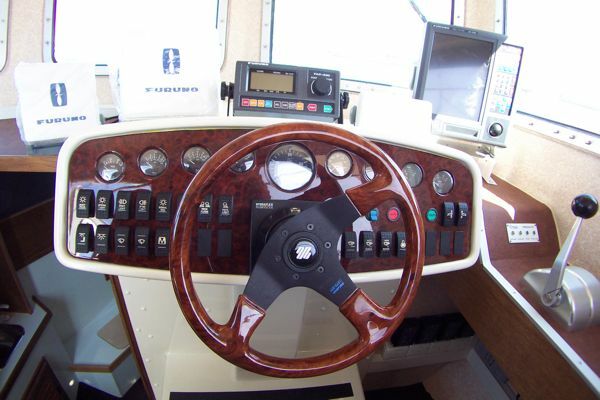 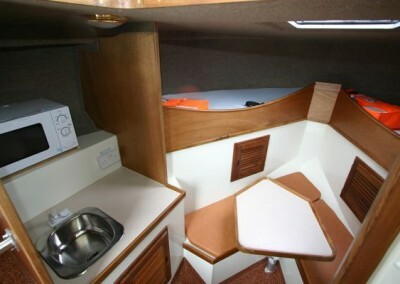 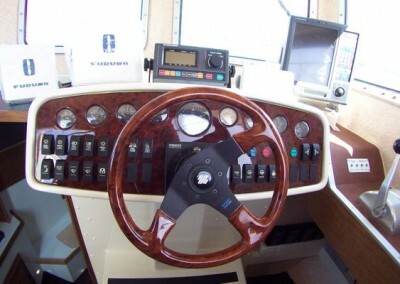 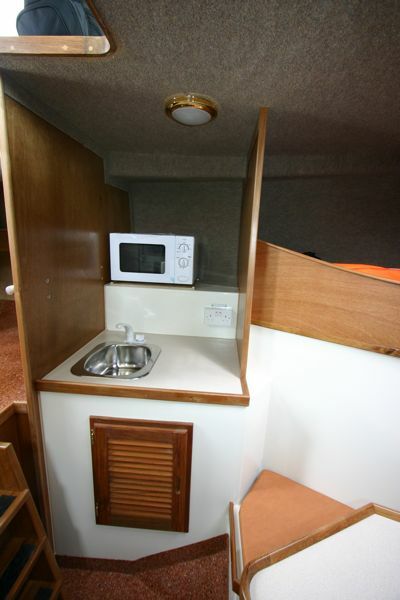 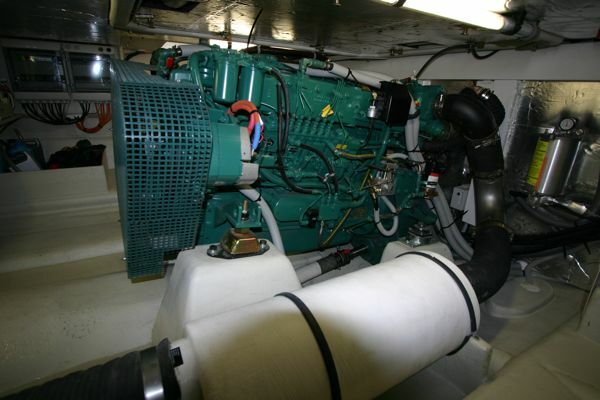 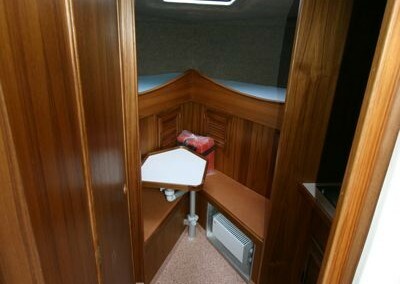 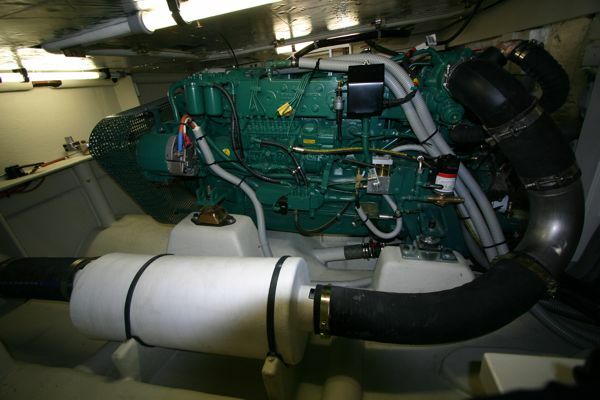 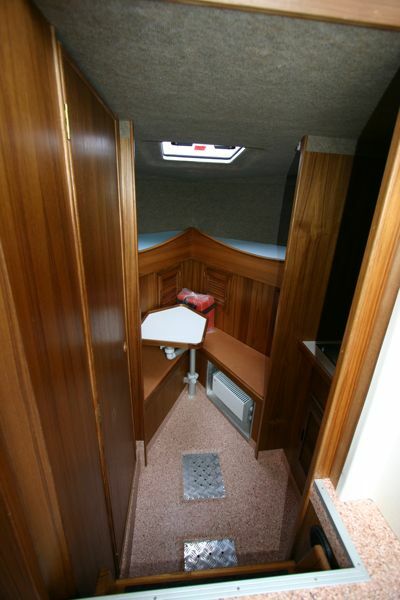 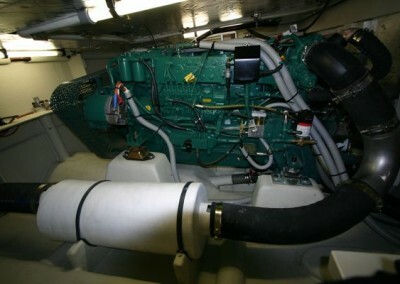 When loaded, she remains extremely stable and of course with clutter free decks you can work in safety. 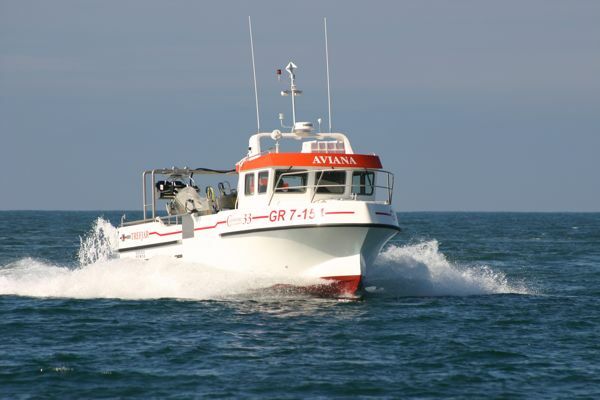 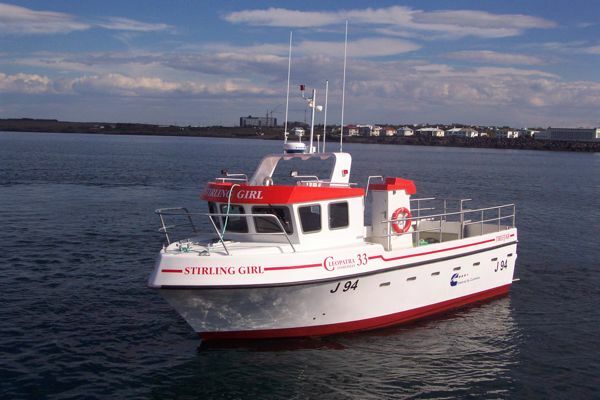 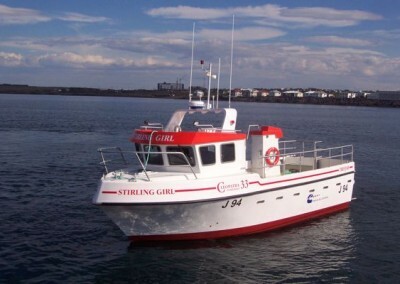 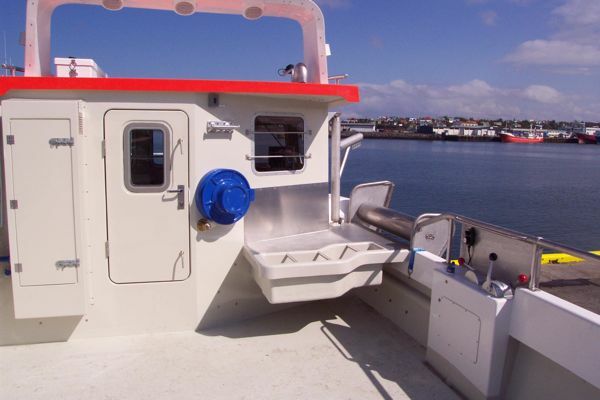 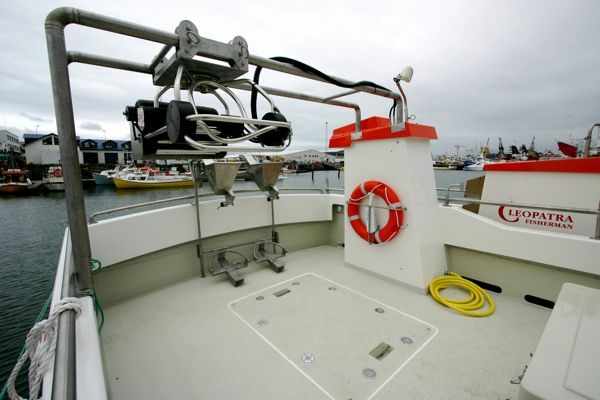 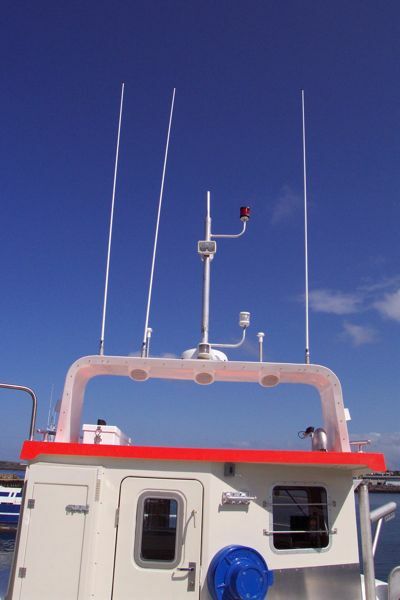 The boat is equipped with high-technology fishing equipment and can be fitted out for longlining, jigging, netting, Danish seining etc. 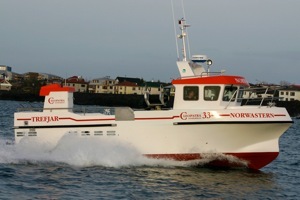 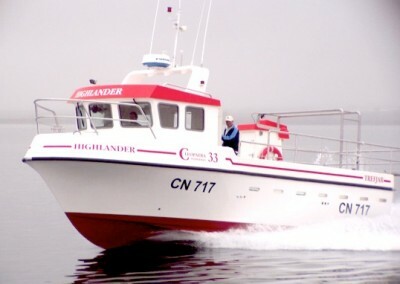 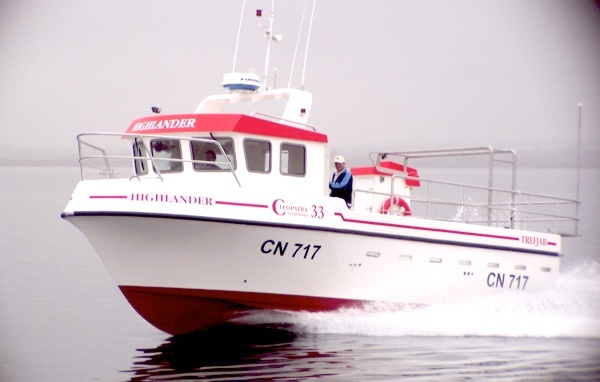 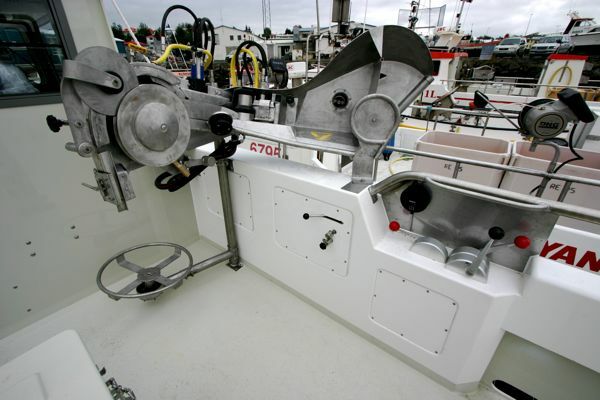 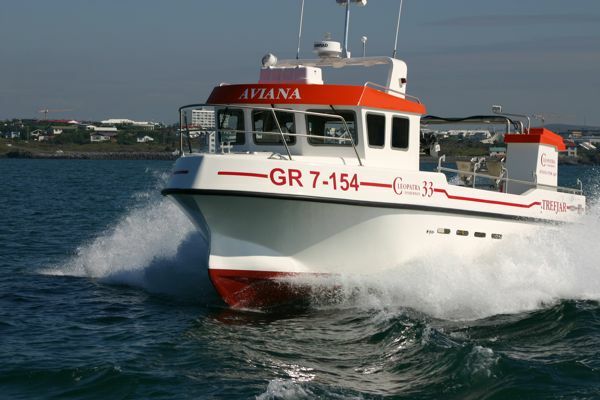 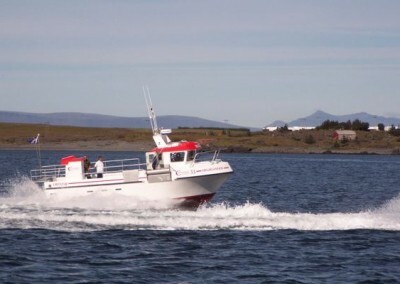 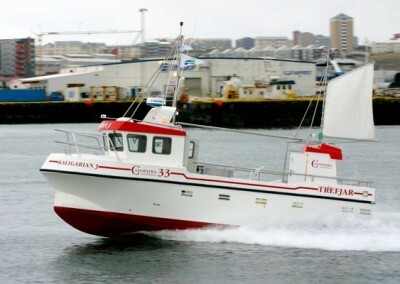 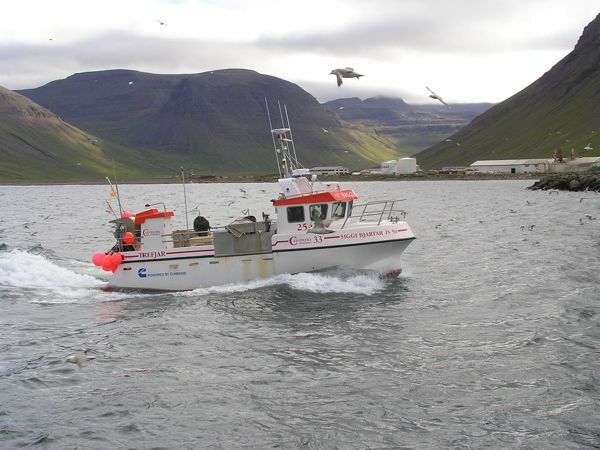 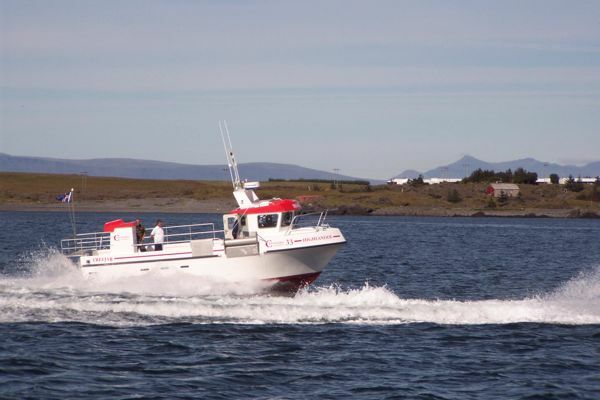 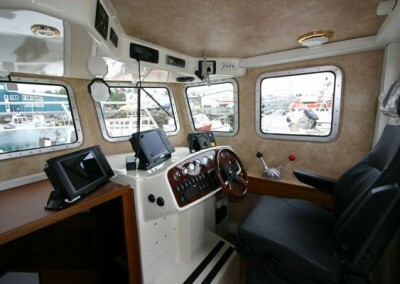 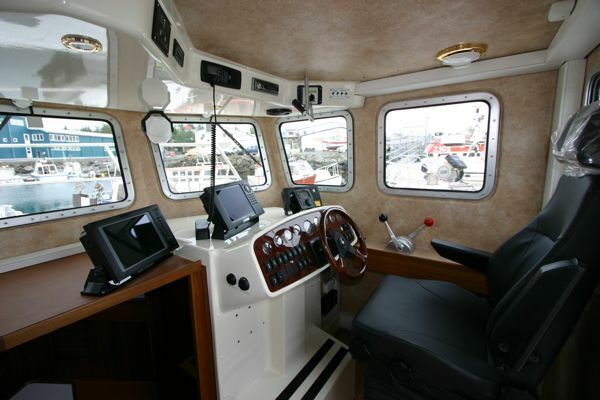 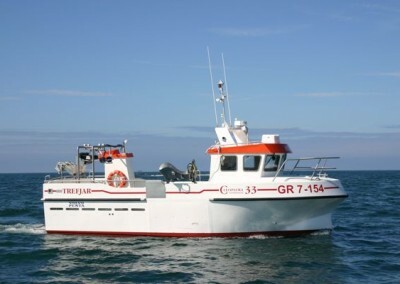 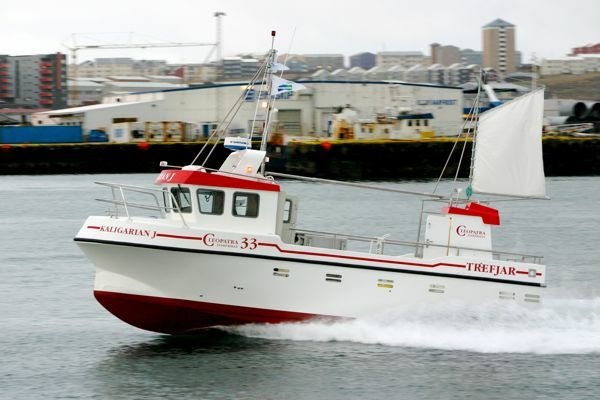 The Cleopatra Fisherman is built according to the Nordic Boat Standard and the build quality is beyond compare, designed to accommodate the harsh working environment of the North Atlantic Ocean and are worked all year round. 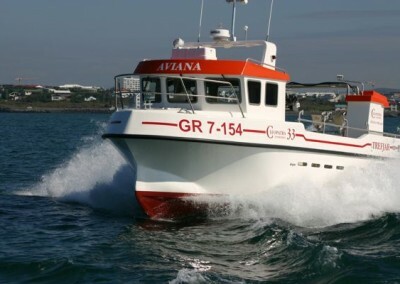 We believe that our product is the very finest available, and we have a growing number of Cleopatra skippers as a result! 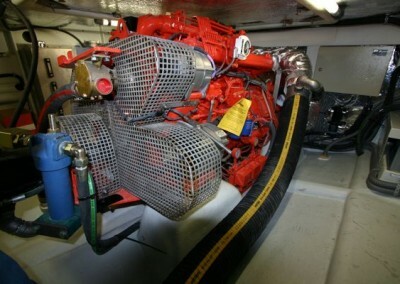 * Other engines upon request.